As the King of the Geeks, Wil Wheaton knows many things. 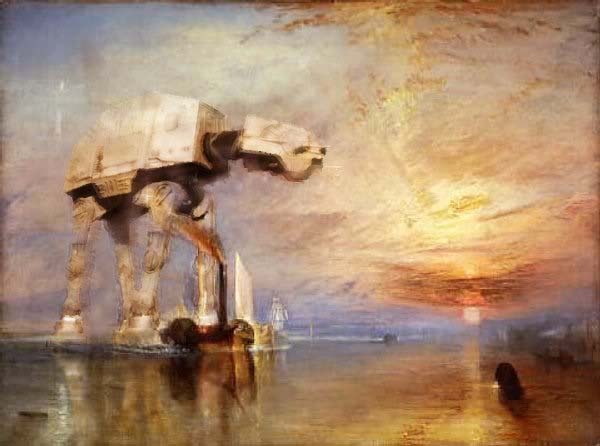 In fact, he recently tweeted that the famous British landscape artist Turner was a Star Wars fan, as evidenced by this oil painting. Thanks, Wil, you speaketh the full geeking truth.